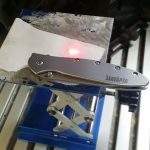 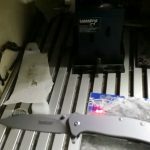 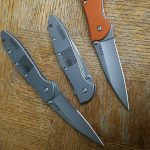 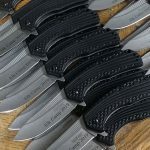 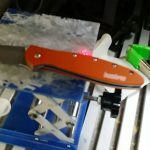 Elk Camp Kershaw Portal Knives with Laser Engraving at KERSHAW-KNIVES. 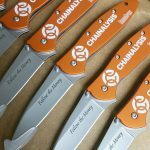 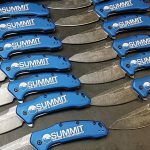 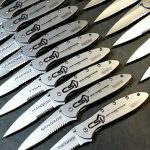 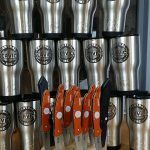 Company Logo engraving on Kershaw Knives and stainless steel tumblers. 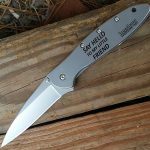 What a hell of a signature!